We are a team of professional pet sitters dedicated to providing affordable and reliable services for dog owners in The Triangle. Count on us to look after your pet in the mornings, afternoons, evenings and even overnight… When you are unable to do so while at work or away from home on a multi-day business trip, family vacation, etc. We love dogs, and dogs love us back! 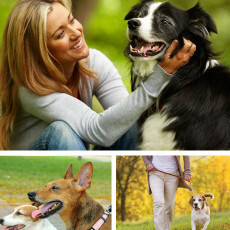 We have been taking care of pets since 1999. You’ll be glad to know that our company is fully licensed, bonded and insured. 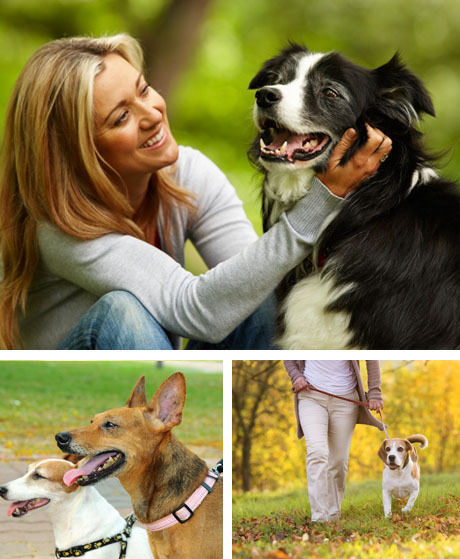 We’re also an active member of Pet Sitters International, the world’s largest organization of professional pet sitting businesses which are independently owned and operated. With 919 Dog, your furry family member is truly in good hands. Guaranteed!